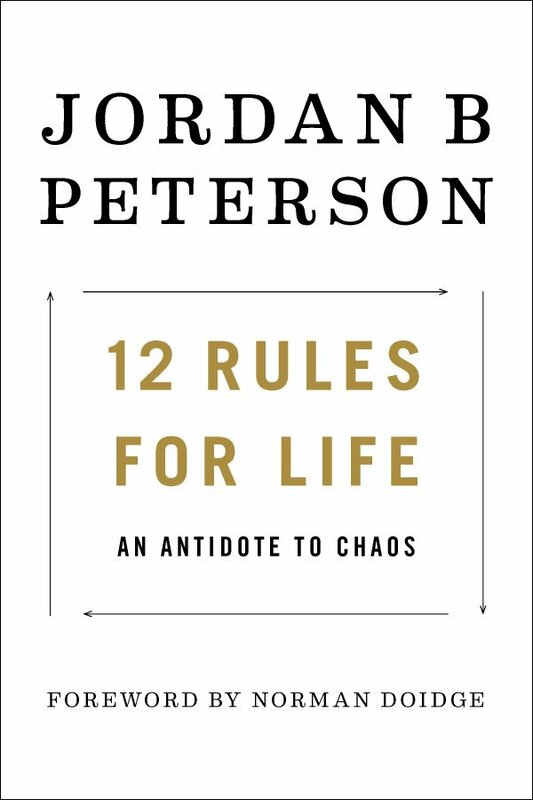 I’ve just picked up a copy of Jordan Peterson’s 12 Rules For Life, a book bound to be both bestselling and controversial, as Peterson himself is a popular and controversial figure. In early reviews and endorsements, the book is touted as a wise and fatherly guide for us wayward Millennials, full of practical advice on how to be a man or a woman and make your way in the world. This fascinates me for two reasons. First, Peterson is not (publically, explicitly) a Christian, and advice on overcoming chaos and unhappiness from a well thought-out and non-Christian perspective is always interesting to me. I’m always asking questions like How close do they get to the mark? Have they hit upon anything we’ve missed? It is a feature of common grace, I think, that unbelievers can have more insight on life than believers can, and I think that our sometimes rigid way of viewing religion and piety can even blind us in some areas, fearful as we are of not being devout enough. Second, I think Millenials are, by and large, aching for this sort of thing. I know I am. At the age of 28, I’m always looking for mentorship and meaningful relationships with older men, and I think I’m extraordinarily blessed in this regard. We long for something that, for some reason or another, we don’t think we have. Perhaps its because, as Norman Doidge says in his foreword to the book, we have been taught that morality is so relative that the cardinal sin is for one person to give moral advice to another. As a consequence, we’re starving for meaningful advice on how to be men, on how to be women, on how to live virtuous and full lives. So I’ve decided to respond to the book, chapter by chapter, in the hopes of teasing out what is helpful and what is not from a Biblical worldview and a Millenial perspective. If you intend to read the book, I hope my thoughts will be somewhat helpful. The Foreword was an interesting sketch of the man and the problem. Doidge, apparently a close friend of Peterson’s describes the man in such glowing terms as to make me instinctively want to learn from him. Friendly, intense, and quick-witted, enthusiastic and childlike, eager to debate and instruct, but equally eager to listen and be proven wrong, he seems like the sort of man I’d get along with, and the sort of man I’d want to emulate. I’m particularly drawn to Doidge’s description of his friend as a brilliant and incisive man who is nevertheless concerned most and always with the practical import of ideas– “This cowboy psychologist seemed to care about a thought only if it might, in some way, be helpful to someone” (xii). As a teacher working at a school which focuses on discipleship, this is incredibly appealing. And of course that plays into the problem and its solution, doesn’t it? 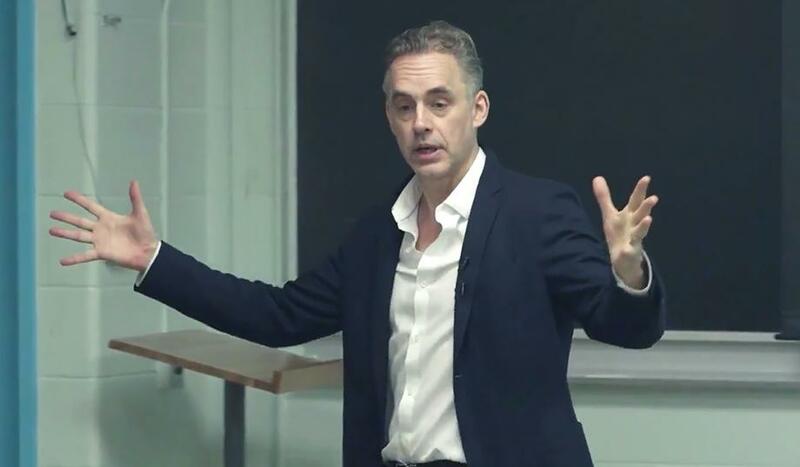 If, as Doidge says, one of the plagues besetting the West is that our relativistic ideologies have demagnetized our moral compasses, then it is imperative that the man claiming to know the way back to Aristotelian virtue must be himself a man of character. I would love to point out, naturally, that the separation of idea and impact, of concept and character, has secular and gnostic roots, and that the fully-enfleshed kind of moral embodiment that is being hinted at in these pages is distinctly Christian, but I doubt Peterson will take this route. I hesitate to make conclusions at all this early in the book, but I will say this: in our polarized political and cultural arena, it is easy to look at an intelligent answer from someone who, if not a Christian, is at least a conservative, and happily to throw our weight behind him. But if Christ is Lord, then close answers, though they may be full of wisdom plucked from the vineyard of God’s common grace, are not, ultimately, close enough. If the problem springs from within, then the answer cannot. Salvation– in all its forms– belongs to the Lord. Since Peterson is sweeping the web, this will be a good blog thread to follow.